Marijn is a public affairs specialist who consults clients active in the financial services industry, and specialises in banking regulation, securitisation and payments. 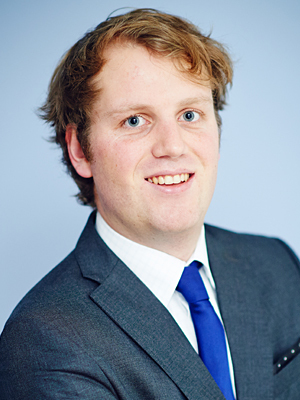 Prior to joining FleishmanHillard, Marijn was a trainee at the United Nations Environment Programme – Finance Initiative (UNEP FI), where he was part of the Asset Management Working Group. He holds a Msc in Political Economy of Europe from the London School of Economics. Marijn is fluent in Dutch and English and speaks some French and German.